Can you combine a proven track record in sales with up-to-date knowledge of technology? 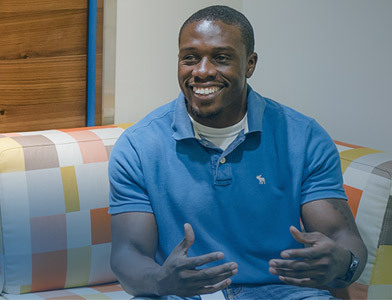 If you are passionate about what you do, the career possibilities at Dell will be second to none. Within Boomi, we have an opening for a UK Software Account Executive to join our top-calibre team working remotely in London/Bracknell area.